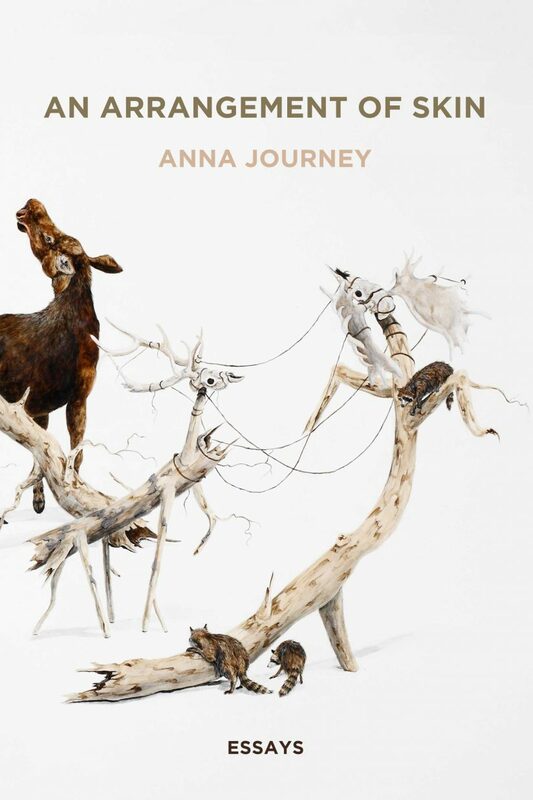 Anna Journey says she’s always had an interest in dark fairy tales and a fascination with the stories her mother told her about her own childhood living on the grounds of a Texas mental asylum while her father, a psychiatrist, did his residency. Journey is also a poet whose third collection of poems, The Atheist Wore Goat Silk (Louisiana State University Press, 2017), was out in February. Her new poems and essays brim with tales of graveyards, taxidermy, infidelity and tattoos. The Atheist Wore Goat Silk opens with a poem about a barcode tattoo Journey’s speaker gets as a teenage dare. Ten years later, curiosity finally gets the better of her. Asking a supermarket worker to scan her adolescent protest against consumerism, she discovers the vertical lines inked onto her forearm correspond to sweet potatoes. Journey, who skipped her high school prom “out of teenage defiance,” displays more dark humor in two poems devoted to a novelty item she saw advertised by a Kentucky florist: a fried chicken prom corsage. “I’ll often take an odd or peculiar story involving science or animals and braid it with another thread that seems more intimate or personal,” Journey said. Thus, in another tattoo tale, the moving “Trompe-l’oeil for Shannon,” Journey tells the story of the “punk chick” hairdresser near the railroad tracks with the “ribbed, grey, // oval of a roly-poly” tattooed on her elbow. A childhood spent distracting herself and her younger sister from her parents’ disastrous marriage by observing the tiny insects leads the adult Shannon to get a tattoo of the pill bug on her elbow, where she can make it contract and disappear into its protective armadillo shell at will simply by straightening her arm. The ink becomes a symbol of the hairdresser’s reclaimed power. Describing her poems as closer to fiction than autobiography, Journey warns that we shouldn’t take the extraordinary characters and events they describe too literally. Even in poems that seem autobiographical, there are lots of invented details — and they may be the more believable ones. “Even in poems that seem autobiographical, there are lots of invented details — and they may be the more believable ones,” she said. The suite of 14 personal essays in An Arrangement of Skin are written with an associative, braided structure more reminiscent of poetry than traditional narrative. The title, the definition of taxidermy — taxis, an arrangement and derma, skin — is a reference to one of the unifying images that echo through the book. 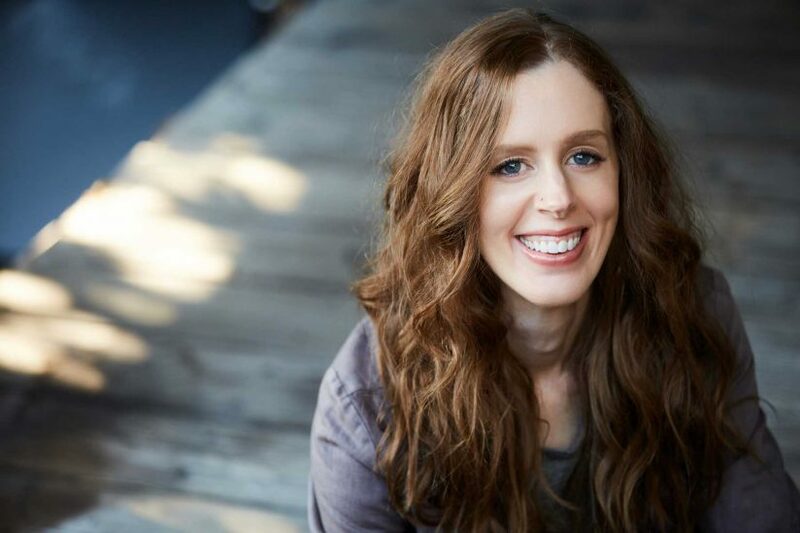 As with her poems, there are reoccurring story lines: delicate threads that weave through the intimate narratives that include family stories and the story of an affair and a falling out with a close mentor. 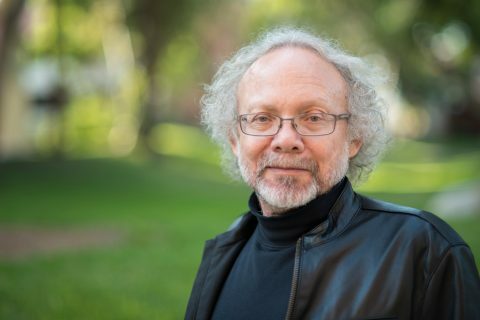 The accomplished USC author will consult with the organization and act as an ambassador of poetry in the world at large. 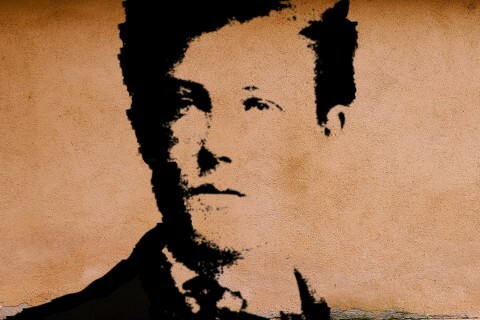 USC Dornsife faculty members collaborate on a new translation of poems by enfant terrible Arthur Rimbaud. Safiya Sinclair, whose first poem was published at the age of 16 in her home of Jamaica, garners the 2016 Whiting Award. 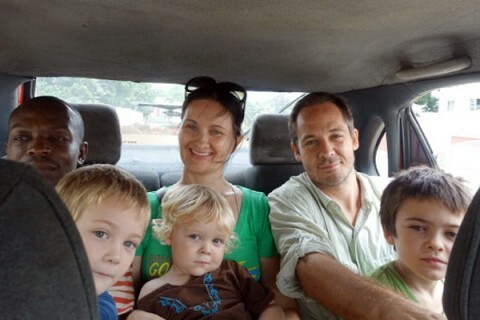 Fulbright fellow returns to the region that kindles his creativity.